Ah, summer! Who wants to be stuck figuring out an indoor dinner when there could be cold drinks and good times waiting outside? Long days and warm evenings mean it's time to cook smarter to maximize everything the season has to offer. 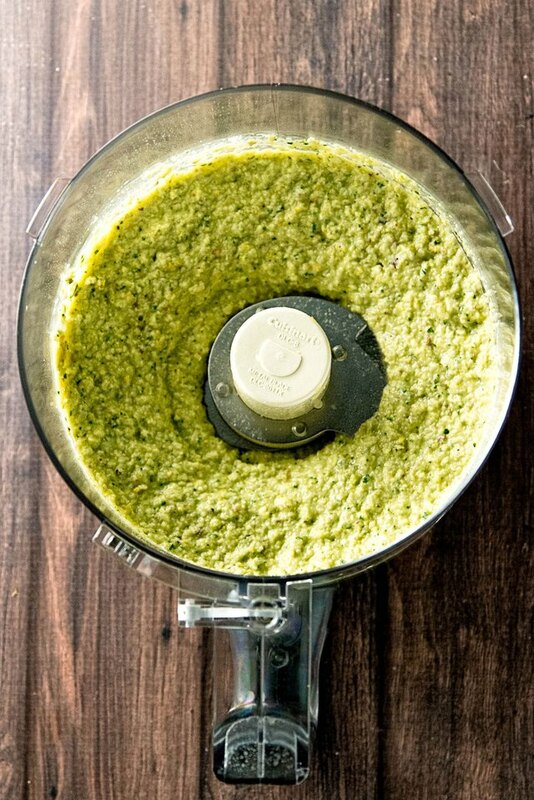 Making a batch of pesto takes hardly any time, can be used in various ways and doesn't need to be limited to traditional basil. This artichoke and lemon pesto is a breeze to make and is as bright as summer itself, thanks to generous amounts of lemon zest and fresh herbs. Use it for a pasta dinner one night, and then serve it as the perfect drinks-on-the-patio appetizer the next. So go ahead and make a double batch — there's a lot of summer ahead. 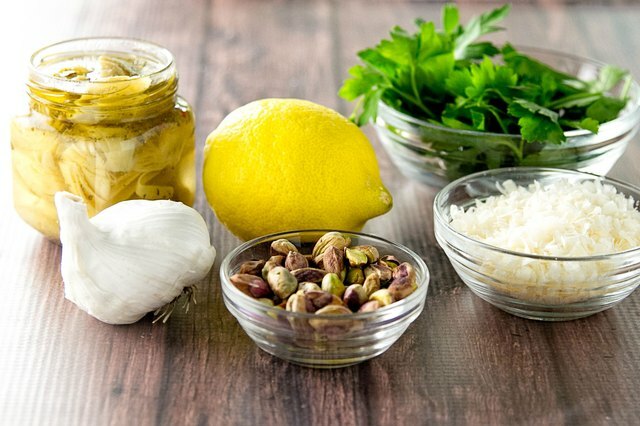 Place the artichoke hearts, 1/4 cup grated parmesan cheese, 1/4 cup pistachios, parsley, garlic, lemon juice, lemon zest and salt into a food processor or blender. Process the ingredients until they form a paste. While the machine is running, slowly add 1/3 cup of olive oil until the pesto is well combined. Store the pesto, covered, in the refrigerator for up to a week. During the warm summer months, simple is always better — and it doesn't get any easier than cooking pasta to toss with some pesto. Having artichoke and lemon pesto already on hand means dinner is practically made. To make it, first bring a pot of water to a boil. Boil the pasta according to package directions, drain and toss with the artichoke and lemon pesto. For each 2-ounce serving of pasta, you will need 1 to 2 tablespoons of pesto. 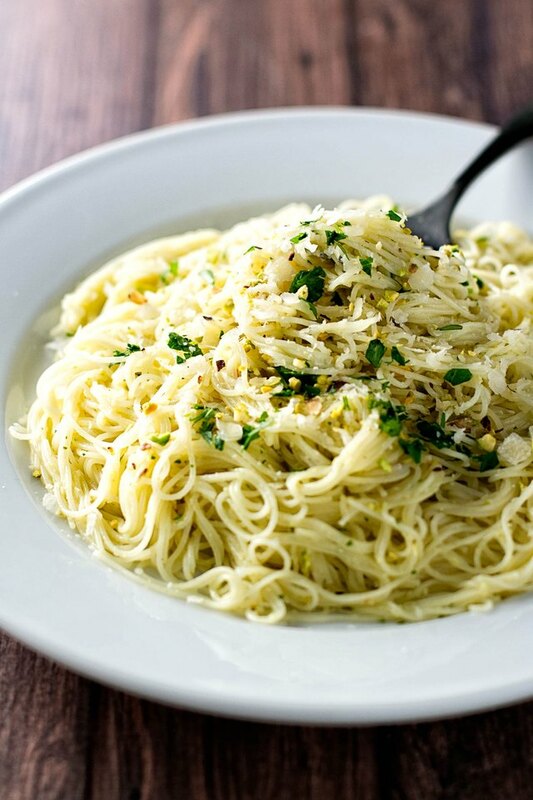 Garnish the pasta with some chopped pistachios and grated parmesan cheese. Happy hour is not complete without some delicious bites to go alongside those chilled glasses of white wine. The pesto works as a flavorful topping for toasted bread, making this an easy way to get the most out of your gathering. First, thinly slice the baguette. Place the slices on a sheet pan and lightly brush each one with olive oil. Place the sheet pan under the broiler in the oven. Toast the bread until it's golden brown. Keep a close eye on the toasting bread: it can go from golden brown to burnt in a heartbeat. 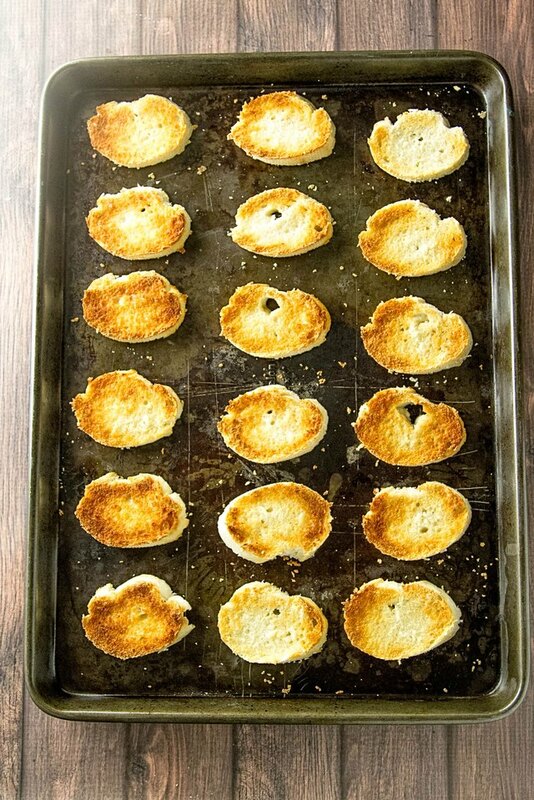 If your broiler heats unevenly, be sure to rotate the pan to ensure each slice gets perfectly crisp. 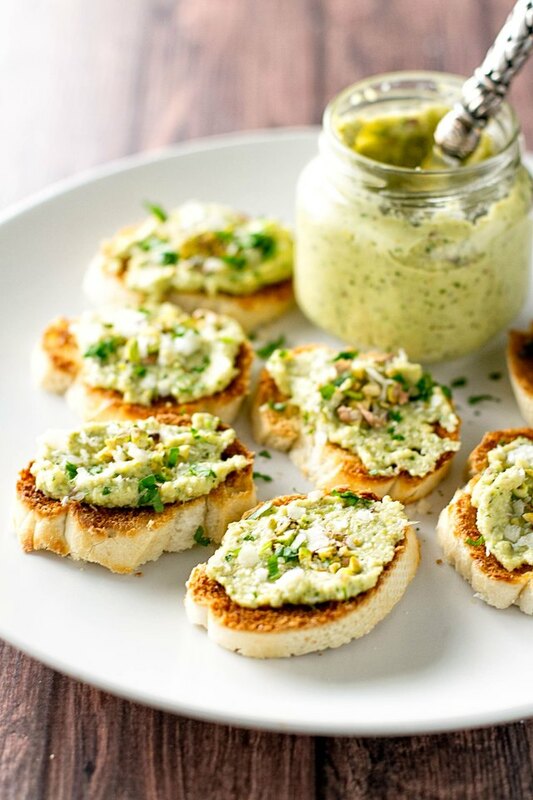 Allow the bread slices to cool before topping each one with a tablespoon of artichoke and lemon pesto. Garnish the bruschetta with chopped pistachios and grated parmesan cheese. 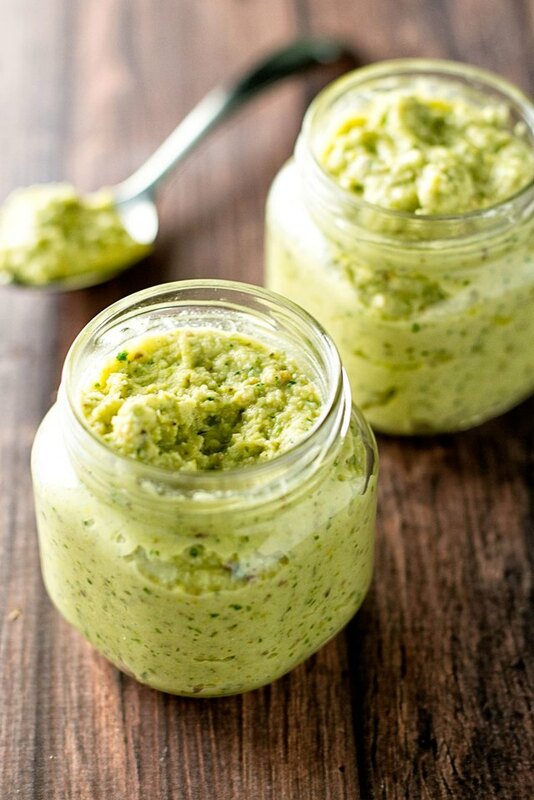 With one batch of pesto and two simple and delicious ways to use it, the summer has just become a whole lot tastier!